Evening folks…there seems to be lots of bunnies around this year. It seems every-time I turn around I'm bumping into a bunny…. 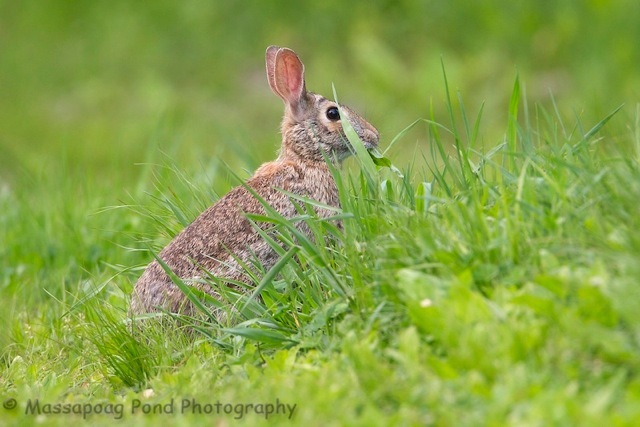 Evening folks….another bunny from Canada. 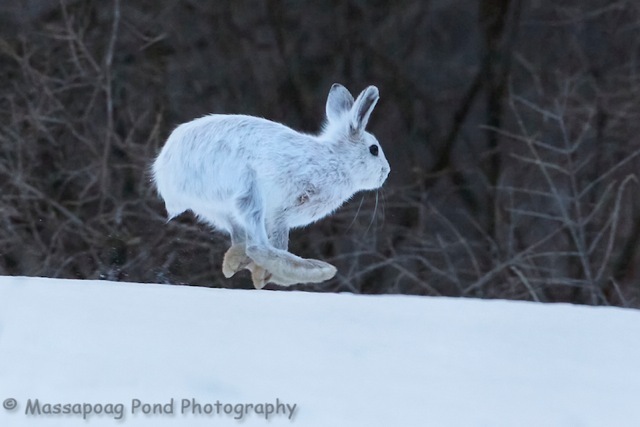 Being a hunter as a kid I spent many days hunting Snowshoe Hares with Beagles, can these guys run! 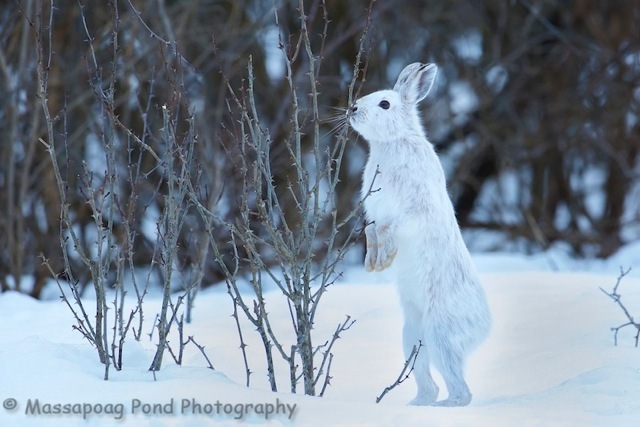 Evening folks…one afternoon after we finish photography the Great Gray Owls we spent photographing Snowshoe Hares until dark. We were told of a location where they were and were not disappointed! At one point we had four bunnies feeding at the edge of this old field….